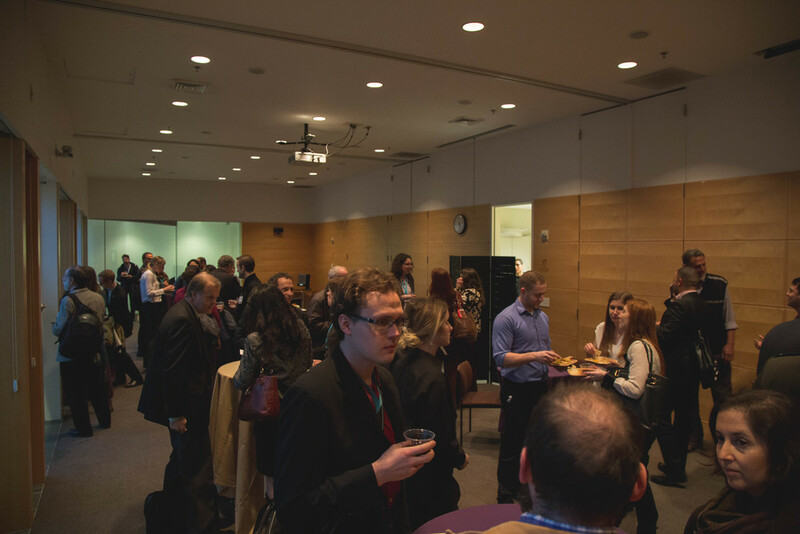 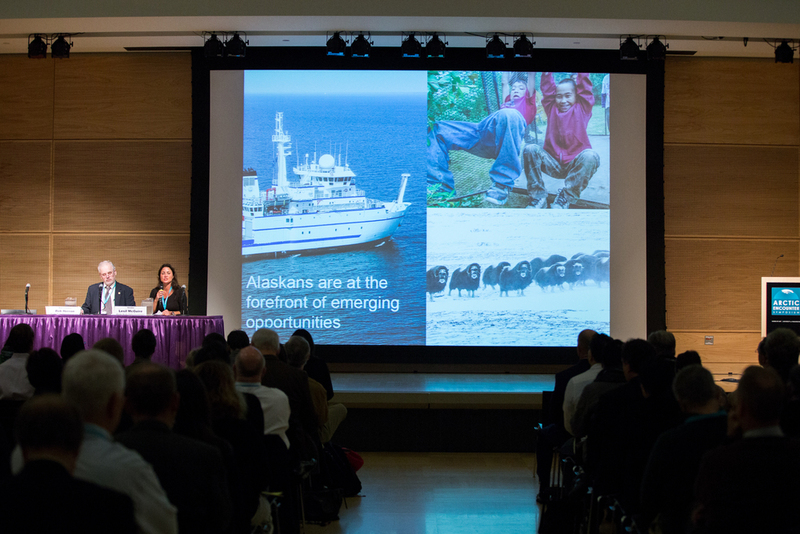 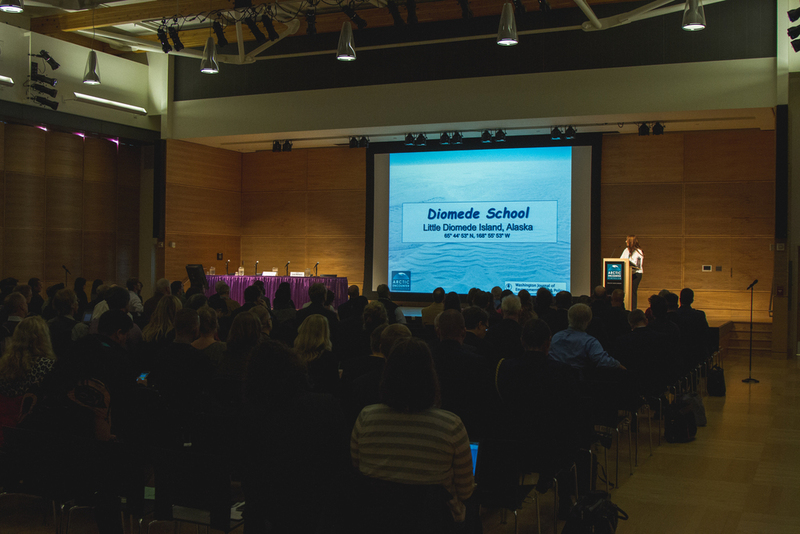 Over 250 people gathered at the University of Washington School of Law to attend the second annual Arctic Encounter Symposium in Seattle, Washington on January 30-31, 2015. 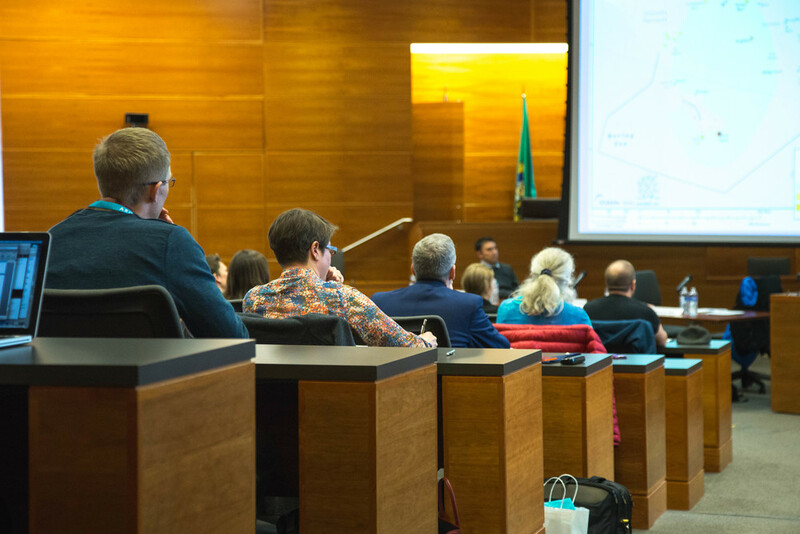 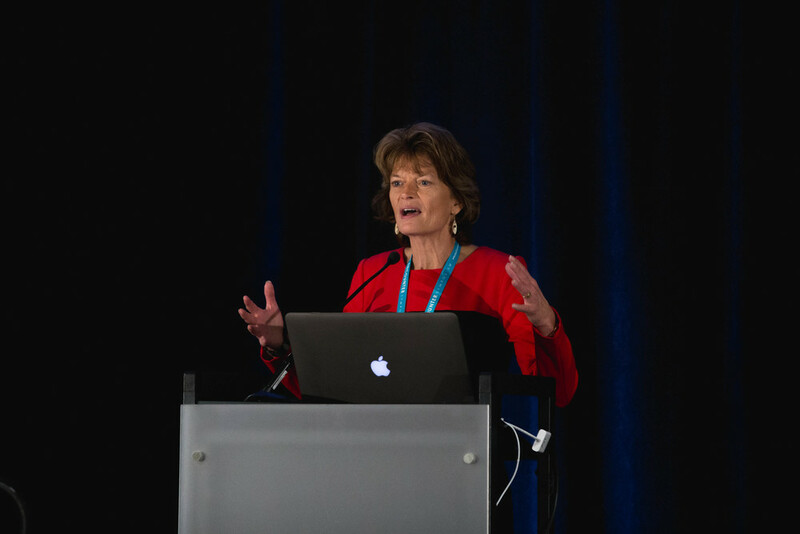 Participants included key industry leaders, members of Congress and State Legislatures, regional indigenous stakeholders, and experts from the academic, military, government, legal, and scientific research sectors. 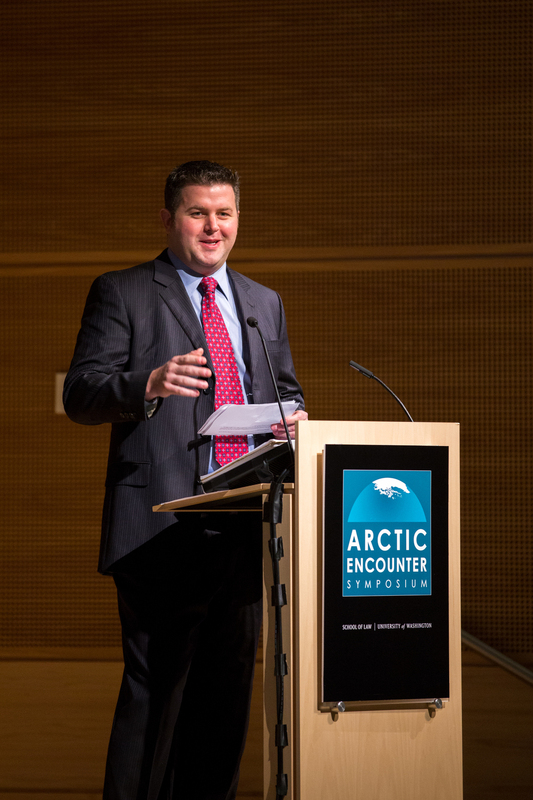 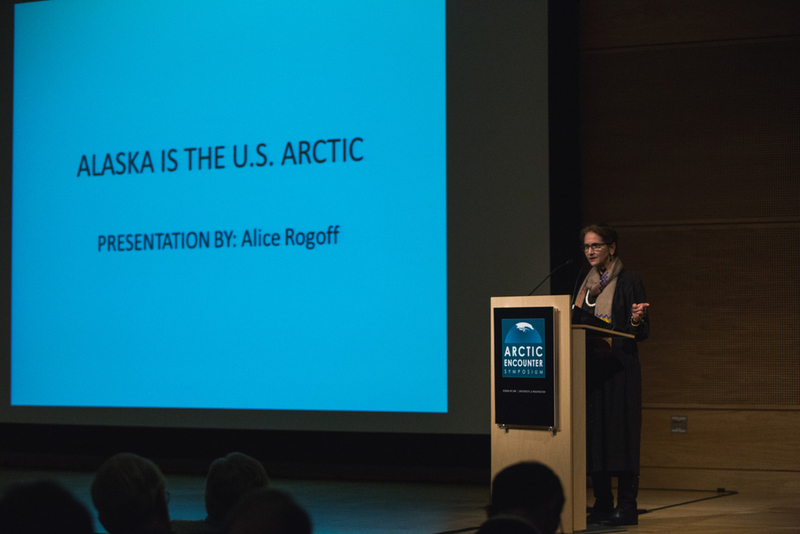 The second annual Arctic Encounter Symposium focused on the role of the United States as an Arctic nation and the challenges it will confront in the 2015-2017 U.S. chairmanship of the Arctic Council, including: climate change, depleting natural resources, potential investment opportunities, and growing international relations. 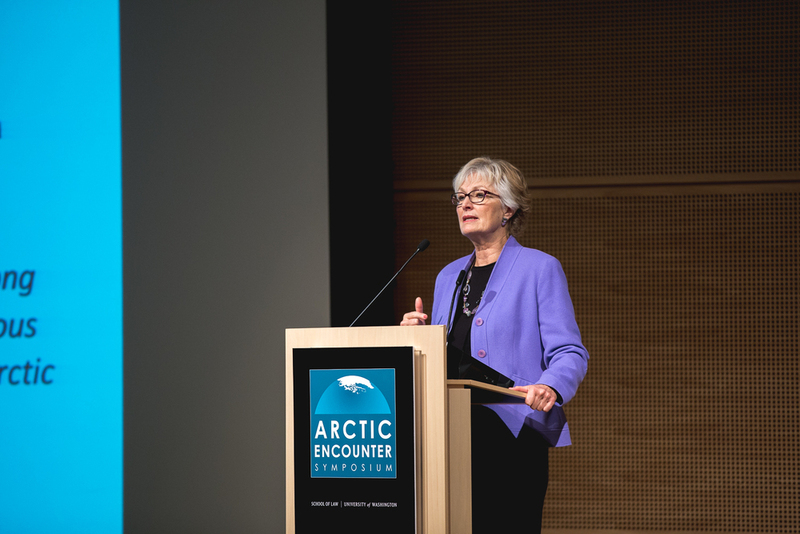 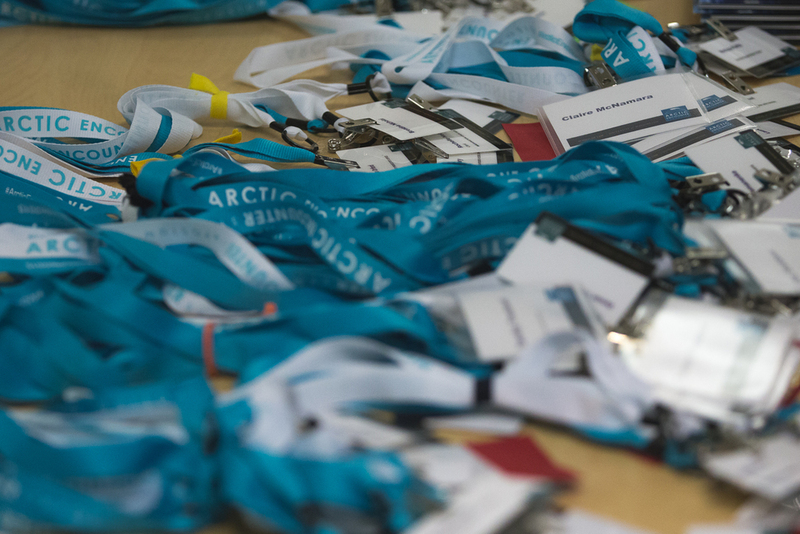 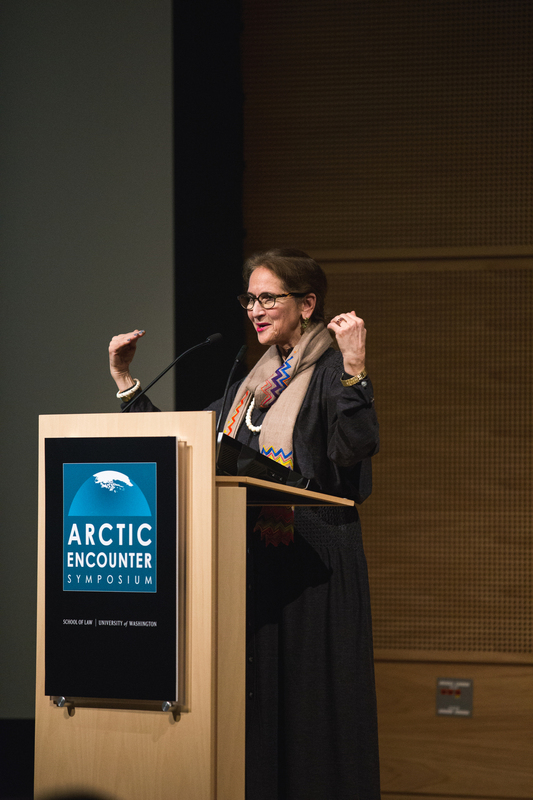 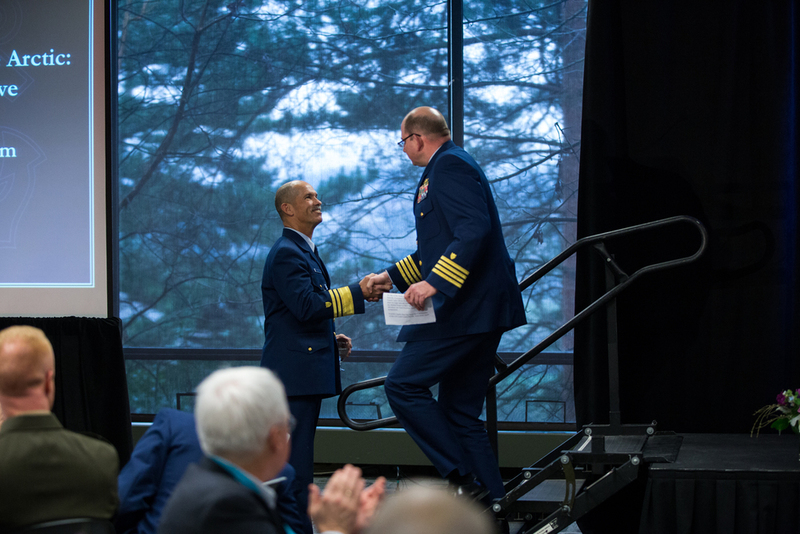 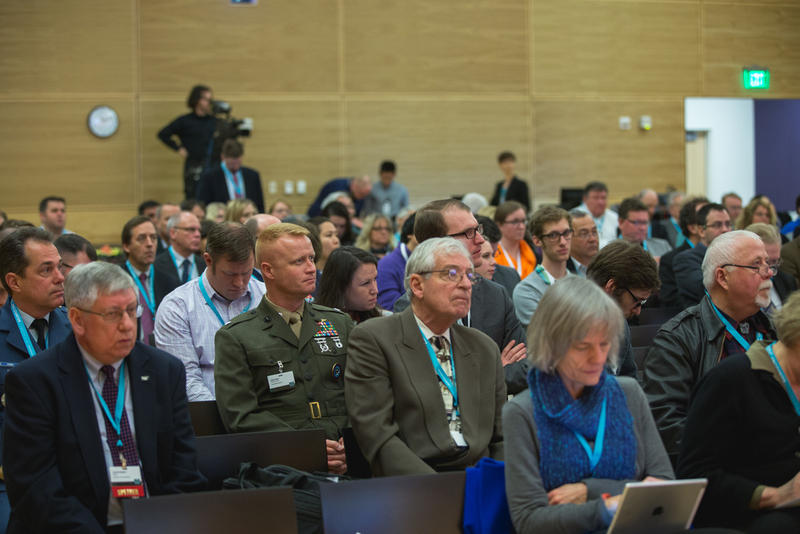 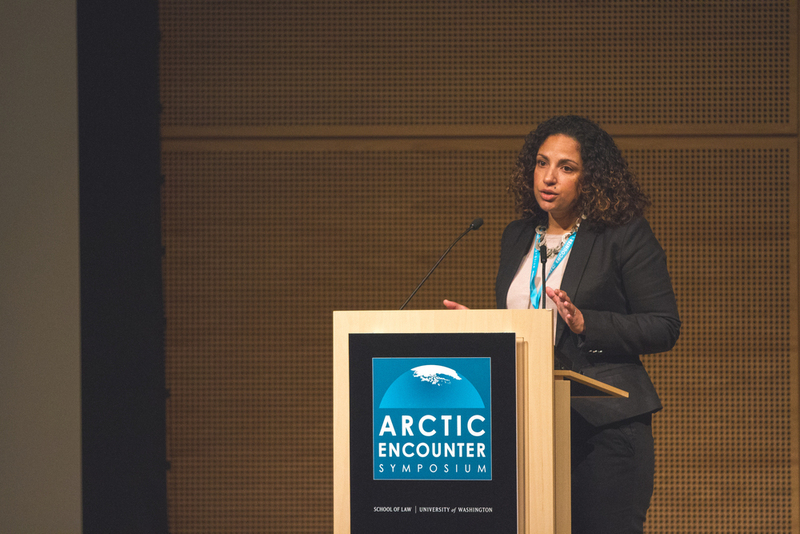 The goal of the 2015 Arctic Encounter was to facilitate a creative environment for the development of a proactive agenda, short and long-term domestic and international priorities, and a strategic execution plan.